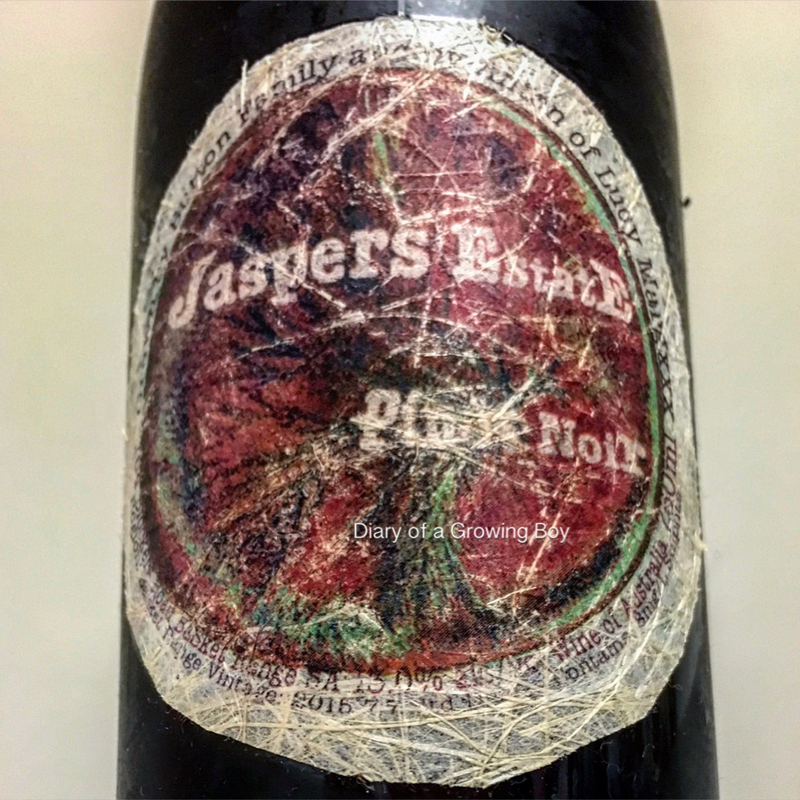 2016 Lucy Margaux Pinot Noir Jasper Estate - acidity high, a little lean on the palate with some forest notes. Also meaty. Took about half hour for cool, sweet fruit to show up, with some violet notes.